Industrial RTV Curing - Electro-Tech Systems, Inc.
Contract manufacturers face a long list of challenges due to the varied nature of their work. While these firms are expert in their specific manufacturing processes, it is not uncommon for there to be roadblocks on the way to full-scale, efficient production. ETS has a great deal of experience helping contract manufacturers overcome these challenges. Through a local contract manufacturer, we became aware of a difficulty associated with integrating RTV sealant into time-critical assembly production. One of their production lines makes use of RTV to cure antennas into a port, creating an air-tight seal; applying the silicone sealant near the end of the day made sense to accommodate RTV’s 8-hour drying time, but it was impeding the facility’s throughput and making it difficult to meet high customer demand. 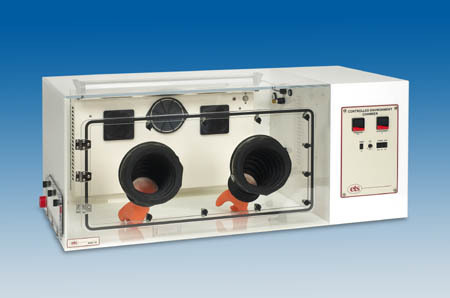 Working with the production team, ETS realized that our environmental control chambers could help to reduce curing times. 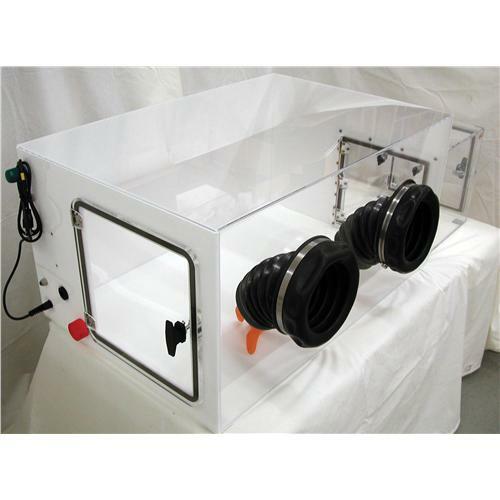 We designed experiments to introduce the freshly applied RTV to the port, then place the unit in our temperature- and humidity-controlled chamber. 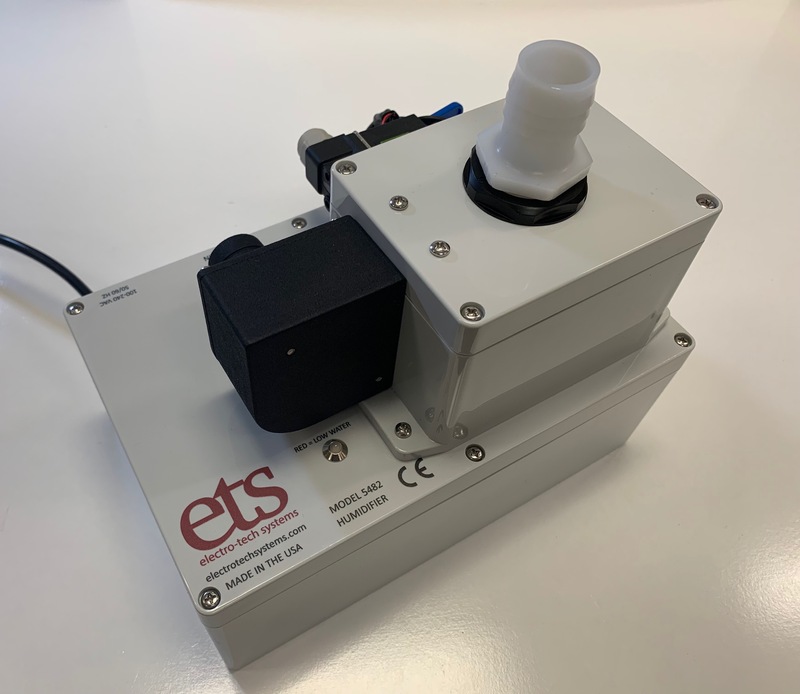 ETS documented an immediate acceleration of curing and conclusively cut drying times in half. What’s more, we cut the “workably cured” time by 75%, meaning the customer can now ship units after just one hour of curing time. The ETS solution also dramatically reduced turnaround times, establishing our chamber as an integral part of their production process.